Dell's Smallest Color Laser, measuring only 15.3 x 12.3 x 9.6 inches, fits almost anywhere in your home or office. 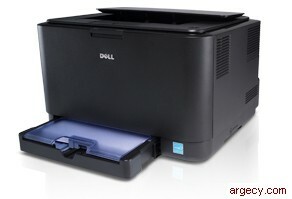 With the Dell 1230c printer, you can enjoy vibrant and sharp color print-outs without leaving your home or office. Even large jobs can print quickly with the Dell 1230c printer. Dell's Green Printing Technology helps you protect the planet while keeping an eye on your bottom line.